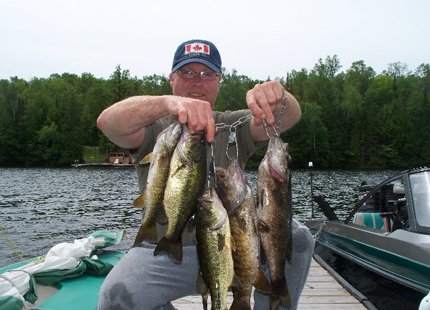 Northern Ontario Cottage Rentals, relax and enjoy the peace and quiet. 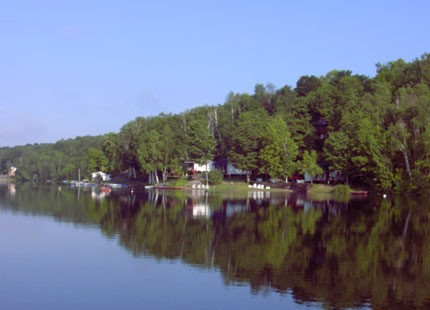 Northern Lights Resort is a cottage resort Located in Loring and Port Loring Ontario, Canada and offers Northern Ontario Cottage Rentals on the Pickerel River System on Little Long Lake. fishing for Bass, Pickerel (Walleye), Northern Pike and Whitefish. 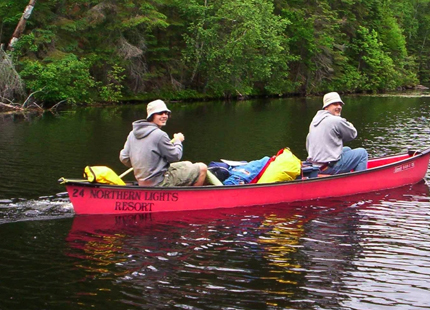 Canoeists love the Wolf Pickerel River Canoe route, right from our dock. Canoe or kayak the beautiful rocky shoreline of the Pickerel river and camp along the way. Enjoy the spectacular Fall colours, enjoy the cool evenings, and quiet lakes. The fishing picks up again as the lake temps start to dip down. The off season is a beautiful time to be here! VISIT OUR LAST MINUTE SPECIALS PAGE to see our current specials! Check out the Cottage Rentals tab to view all cottages and see cottage availability.